NIKEiD continues their recent run of big releases with the return of the Air Force 1. NIKEiD has been on quite the roll lately, with models like the Air Jordan 2011, Air 180 and LeBron 9 recently being made available for customization. 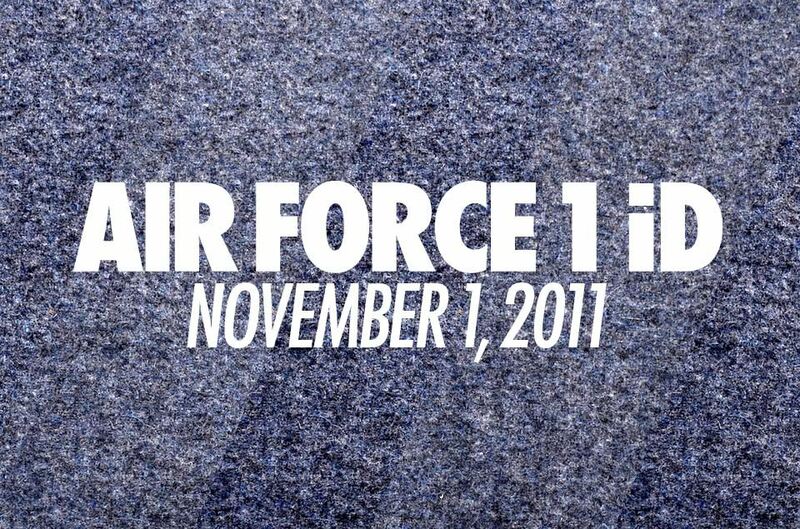 Continuing with that momentum, NIKEiD has just announced that they're bringing back the Air Force 1 on November 1st. No word on what the options or pricing will be yet, but we'll keep you posted as more information surfaces. What are some of the options you'd like to see made available for the Air Force 1 on NIKEiD?